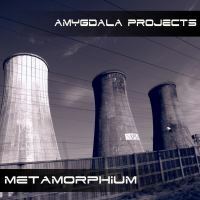 Amygdala Projects - Metamorphium - BFW recordings netlabel - ambient shoegaze indie experimental electronica - music is free! 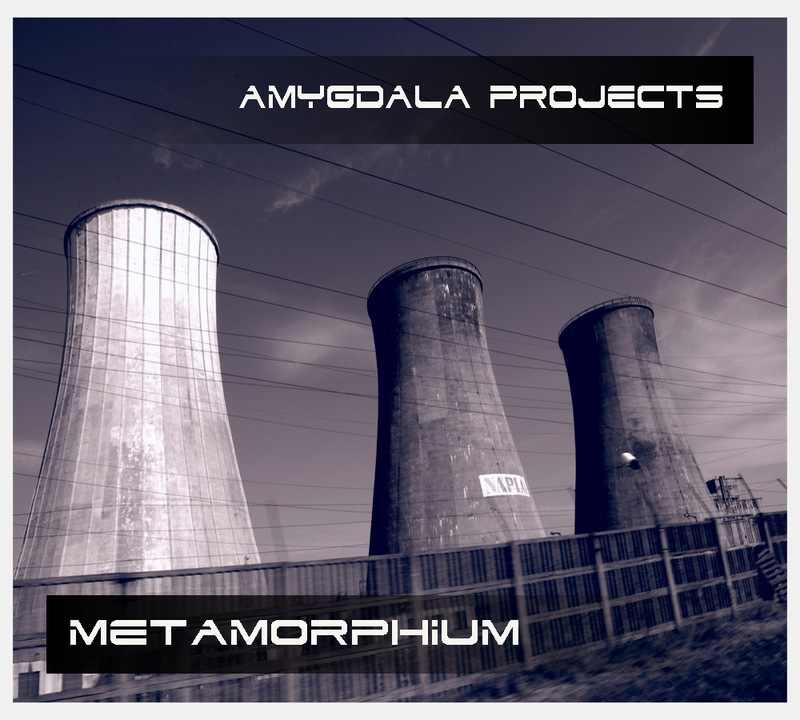 The third release on BFW from Amygdala Projects is an EP of grandiose ambient electronica. László Néder has once again brought an expertly crafted mix of film soundtrack tension, ambient dub and chilled psychedelic ambience.